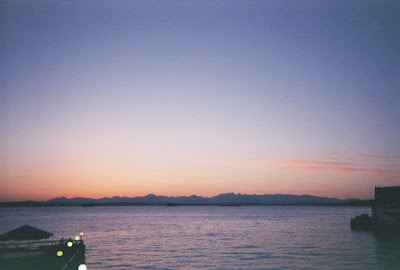 So just keep an eye out for the pictures I found... and I'll leave you with a picture of one of the things that made me want to stay in Seattle... the Olympic Mountain range as seen from the Seattle waterfront. Jaanicam 3.0 Works at work and in IE! The closest web cam of all! I am patriotic! I got my sticker!